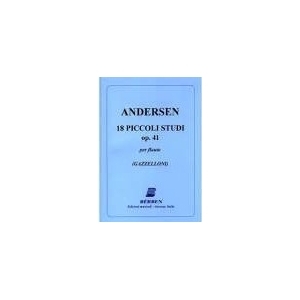 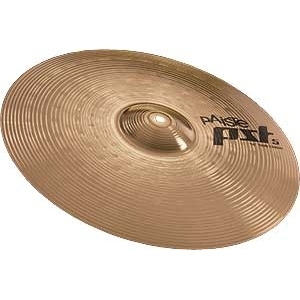 Well suited for crash/ride type playing patterns. 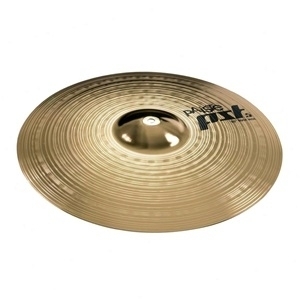 Medium bright, full, energetic. 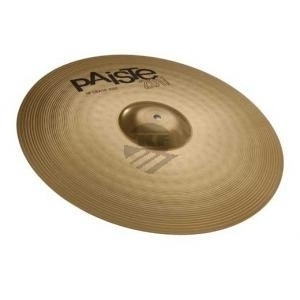 Fairly wide range, fairly clean mix. 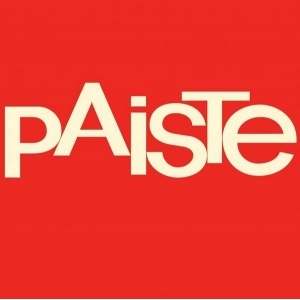 Strong feel. 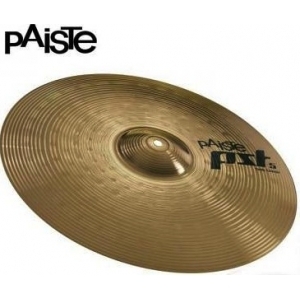 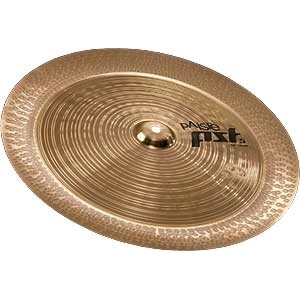 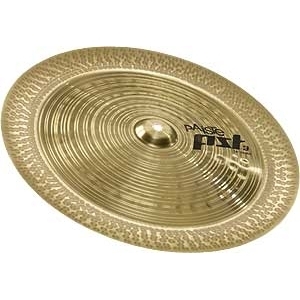 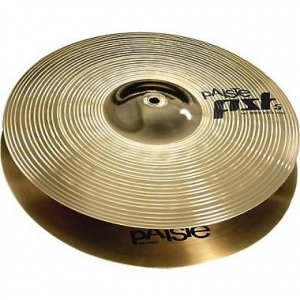 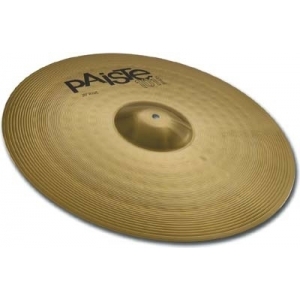 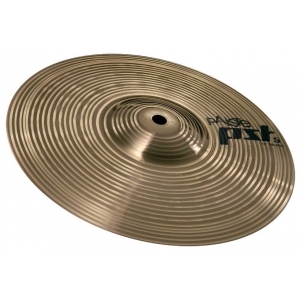 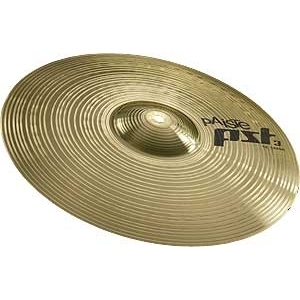 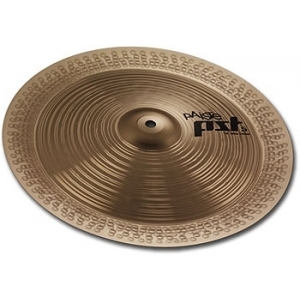 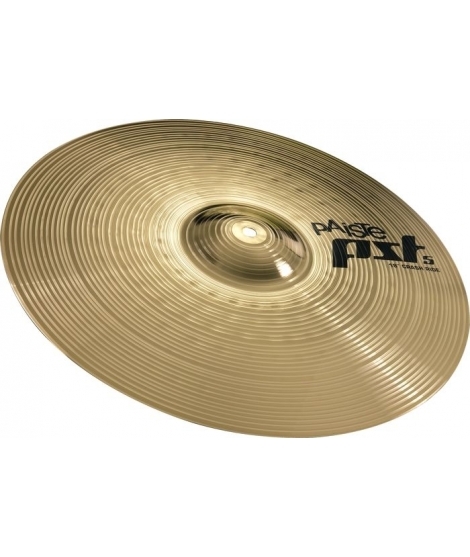 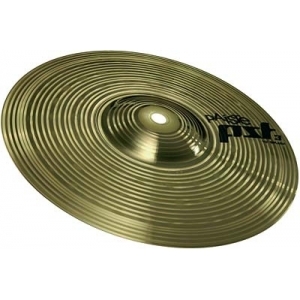 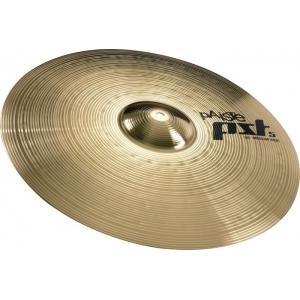 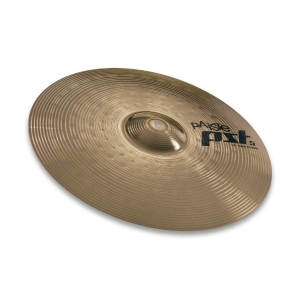 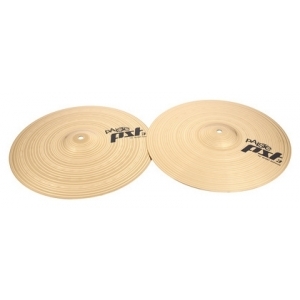 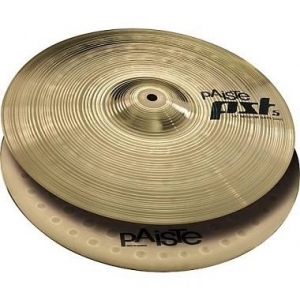 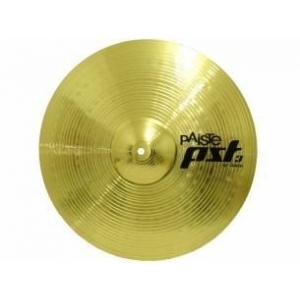 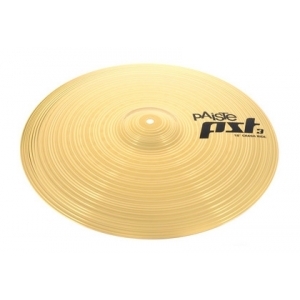 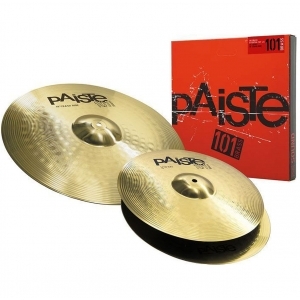 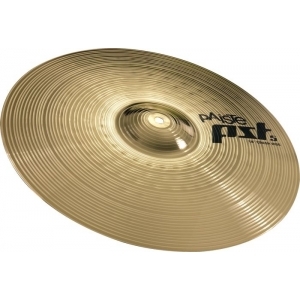 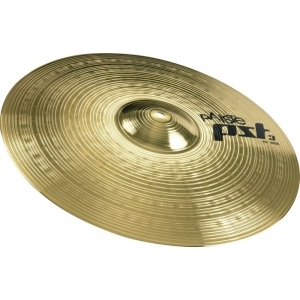 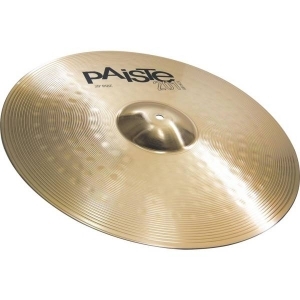 Multipurpose cymbal with powerful crash and soft, mellow ride qualities.